The Hellhounds are a canine-like species domesticated by the Predators for use in hunting. Much like The Bloodhounds of Earth they are used to chase down prey allowing a swifter, more effective hunt to be executed. 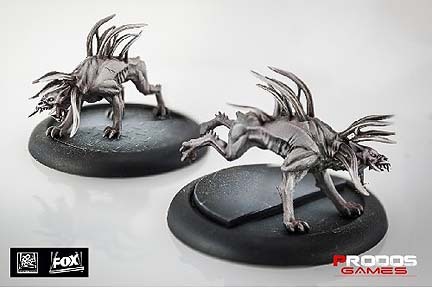 That said the Predators have also been known to release the hellhounds with intent to cause panic and thin the ranks of their opponents during battle.